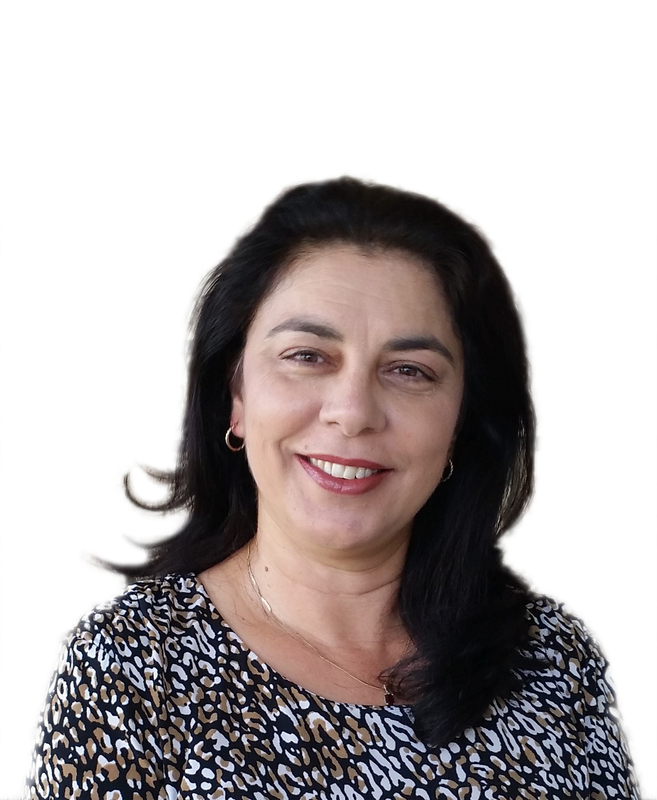 Michelle has over 30 years of project management experience in both the public and private sectors in the fields of information technology and human resources. Michelle provides exceptional online business administration support, transcription services, document formatting and proofreading to all sectors of business. Michelle is passionate about delivering exceptional service to our clients and prides herself in maintaining her outstanding reputation for being prompt, reliable, detailed and professional. Michelle is also an award-winner for Service Excellence 2013 Wagga Wagga Business Chamber. Word processing and document formatting – reports, proposals, policy documents, procedure manuals, copy typing, templates, formatting and editing of existing documents. Transcription – dictation files, interviews, focus groups, videos, legal, medico-legal. PDF to Word files – conversion and formatting. Proofreading and editing – documents, manuscripts, ebooks, manuals, newsletters, articles, websites. Database design and maintenance, and data entry.